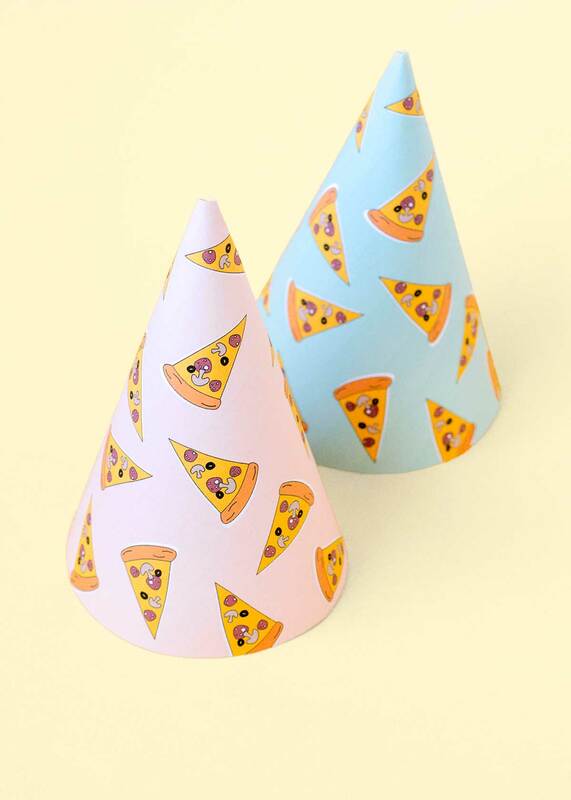 To celebrate my latest pizza phone case design, I made up some party hats for you to download. 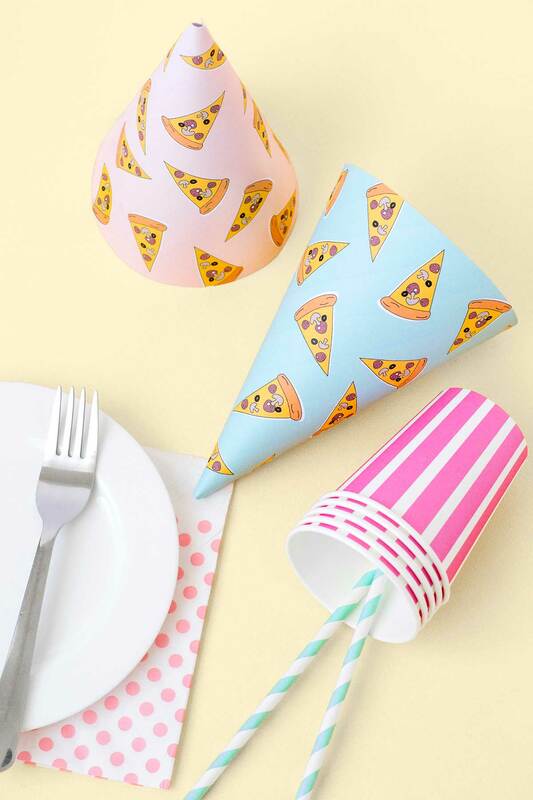 Because we all agree you can never have too much pizza right? 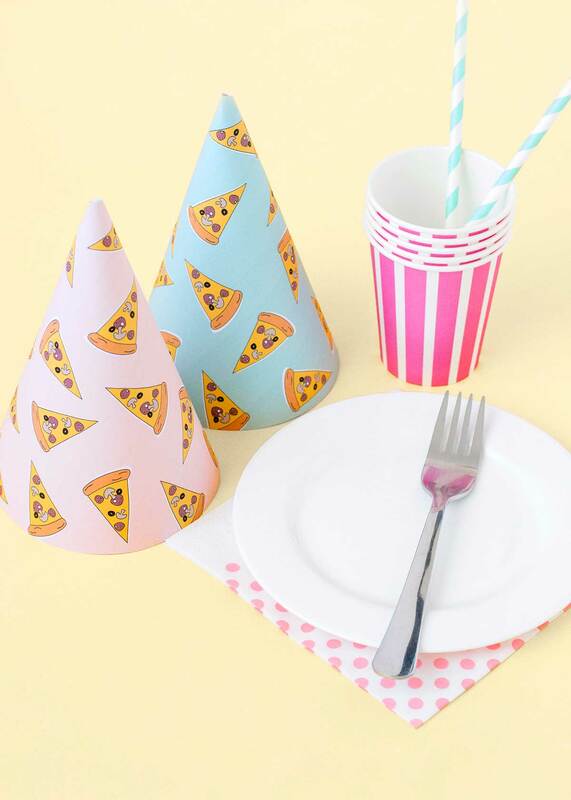 If you didn’t already have an an excuse to throw a good old fashioned pizza party, you certainly do now! To get your hands on this little freebie, sign up for the monthly newsletter and the file will wind its way to your inbox on June 16. Oh, and if you’ve come too late to receive the newsletter, don’t worry – sign up anyway and you’ll get access to the Printables Library where all my newsletter freebies are housed. You’ll find this printable plus many others ready and waiting for you to download.